There is something about the warm neutral colors that I love when I walk into Pottery Barn. However, my wallet doesn't like these items. Sadly, I don't often buy Pottery Barn items unless they are on clearance or running a sale! 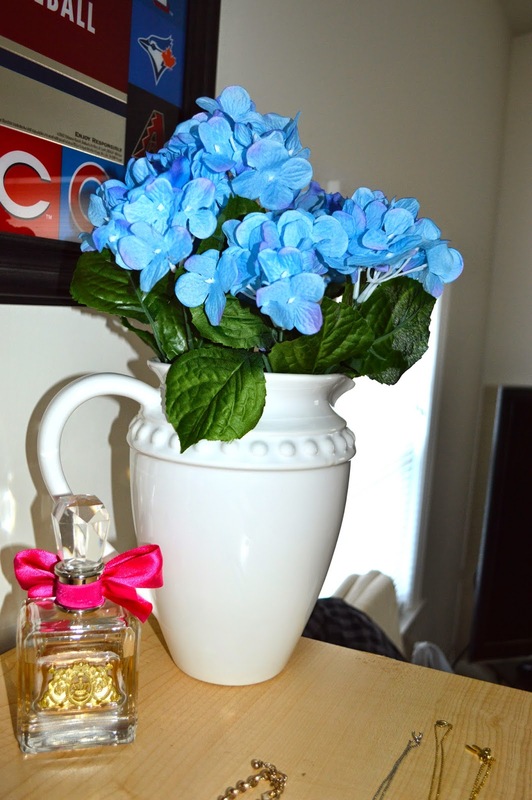 The other day while in the store I noticed the cutest floral accents for our apartment. The price tag was absurd! 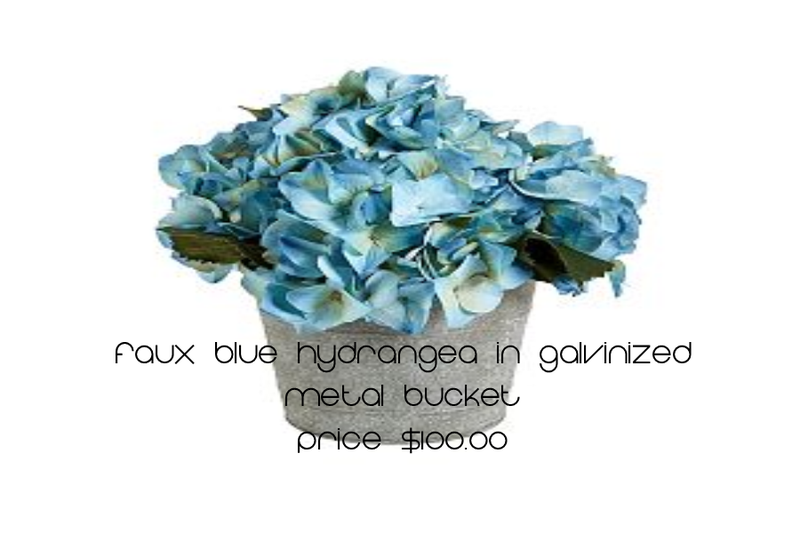 The below arrangement was priced at $99!!! Even online with a 50% off sale it is still listed at $49. Can't force myself to spend that much on a faux plant that I will most likely get bored with in a few months. Instead I remember seeing a cute alternative to 'Do It Myself' with a trip to TJ Maxx and Christmas Tree Shop..